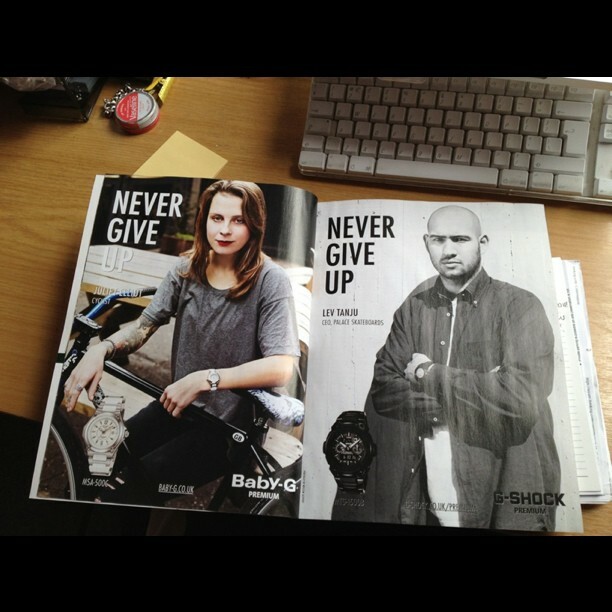 Thanks for the guys at G Shock for including me in their latest campaign for their premium line. Doesn’t my forehead look big in this picture? It’s kind of wierd.